The MoU was signed by Prof. Devang V. Khakhar, Director, IIT Bombay and Surina Rajan, IAS, DG, BIS. 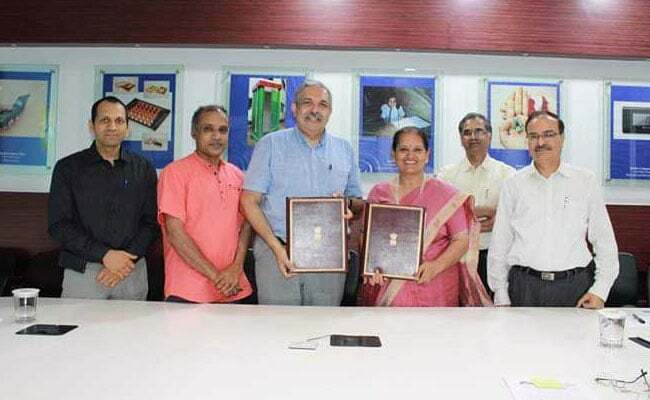 The MoU also envisages that IIT Bombay will provide IT based technological solutions regarding various activities of the Bureau, including Conformity Assessment processes, as and when required. The MoU was signed at IIT Bombay by Prof. Devang V. Khakhar, Director, IIT Bombay and Surina Rajan, IAS, Director General, BIS. Surina Rajan, Director General, BIS in her address, highlighted the upcoming areas like '5G application layer standardization', where BIS has taken the lead in ISO/IEC. Ms Rajan emphasized the need of active involvement of technological institutes like IITs in elevating India's position from 'Standard takers' to 'Standard makers'.